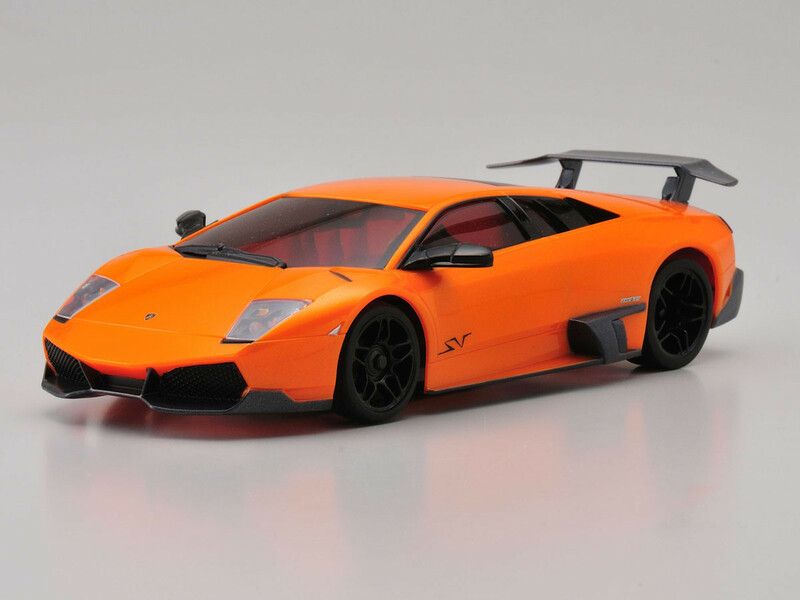 Kyosho Mini-Z Lamborghini Murcielago LP670-4 SV MR-03W MM Fine Hand Polished AutoScale Body - Pearl Orange. Points Earn 44 points when you buy this product! Asbolutley wonderful to deal with, superfast shipping.